Hello friends, and may the Lord be with you! Advent reminds us there was a long season of preparation, waiting and anticipation before the Incarnation, the arrival of our savior Jesus as Emmanuel, “God with us”. When we make Jesus Lord of our lives, believers in Christ also receive a type of “incarnation” as Christ lives in us, among us, and through us. When Yeshua is “incarnate” in you, then the divine presence and energy of God is released in your human dimension (or condition), and you can be who you are created to be, and do what God uniquely designed for you to do, and bear much good fruit for His glory. This our hope and aspiration, as the apostle Paul writes in Colossians 1:27. In the cycles of life, our destiny as children of God – each of us with a unique, meaningful purpose and “place in this world” – can sometimes be hard to believe. The seasons of winter – of loss, and disappointment, and waiting – can be cold and dark and depressing. But God has not abandoned you, just as God had not abandoned the people of Israel so long ago. During Advent, we light a series of candles that help us focus on God’s bigger story. Light dispels darkness. The second candle of Advent represents “Faith”. Certainly, Faith is what illuminates our journey through the seasons of life. 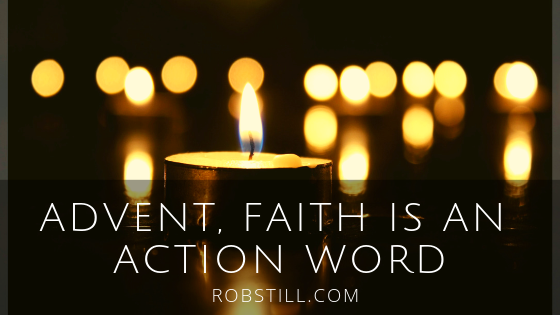 Faith is an action word. Even in winter, in times of dormancy, there are hidden actions of restoration, of preparing for new life that is taking place. But we don’t see it. We may not see any evidence God is at work, and we certainly don’t see the final result. We fight our personal battles with dark forces by faith. We contend for our destiny by faith. We believe the promises of God are true by faith. We demonstrate that God will be glorified through our lives by faith. By faith, we do our part. We follow the law of sowing and reaping, of cause and effect, believing, by faith, that when we do what only we can do, God will do what only He can do. God’s word shows us the way, as the psalmist sang in Psalm 119:105. God’s spirit leads and guides us along the way, as Jesus promised in John 16:13. Throughout scripture, there are many stories of trials of faith. 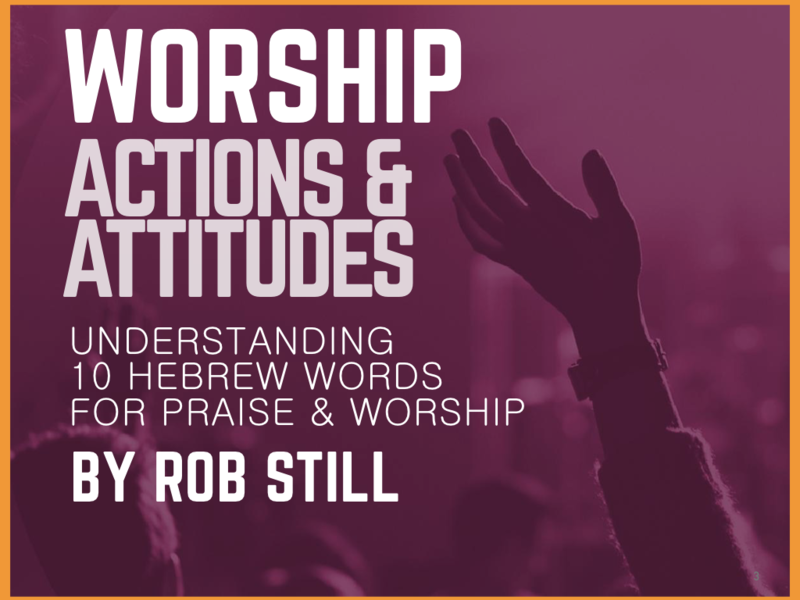 We can learn and understand – even if just partially, the mystery of God’s ways. Like the heroes of our faith, may your doubt be converted into wholehearted trust in God’s ultimate purposes. Messiah did come, in God’s perfect timing and manner. Jesus gives us the gifts that only God can give – true and powerful hope, faith, love, peace, and joy. My prayer for you this Advent season is that you may you renew your faith in the good intentions that God has for your life, and experience anew the presence of Christ in you, the hope of glory. May God’s grace, peace, and joy fill you!